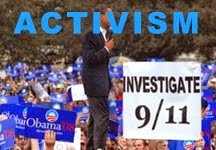 In this episode of 9/11 Free Fall Richard Gage AIA, 9/11 victim's family member Bob McIlvaine, and journalist Deborah Voorhees respond to MSNBC host Rachel Maddow's recent diatribe attacking 9/11 Truth. 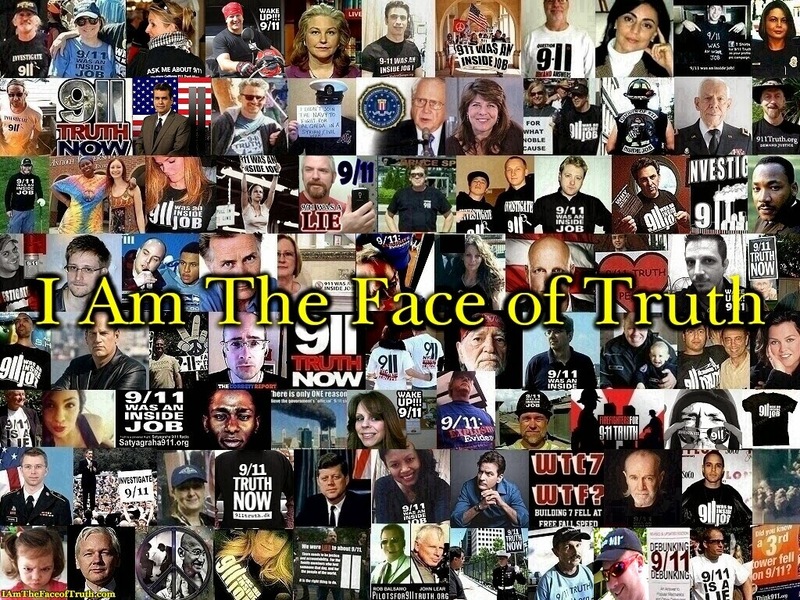 This interview includes Richard and Bob's challenge to Maddow to bring them onto her show, and Deborah's insight regarding journalistic ethics and the obstacles to getting the 9/11 controlled demolition evidence into the corporate controlled media. Apart from a big nod to the physical evidence that trumps Maddow's put down of 'conspiracy theories' the show also explains how the mainstream media works in maintaining the cover-up. Today there are only a few major corporations that own all the media and those employed by these huge companies are often stopped from airing stories that rock the boat. The only real independent media today is found online. The big point raised against Maddow's case is that her 'argument' rested on a generalised dismissal implying that all conspiracies are to be rejected rather than addressing any specific information on the 911 attacks. She was simply hand waving away direct points of criticism with her misleading portrayal. 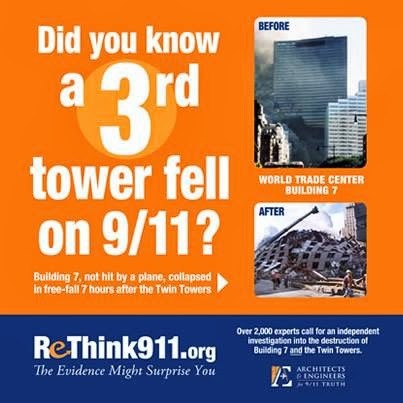 Surprisingly Maddow trotted out the 911 Commission Report and the 911 Myths books as answers to everything when we know, through detailed research, that both tomes provide grossly misleading accounts of the 911 attack and the subsequent non-official investigations. 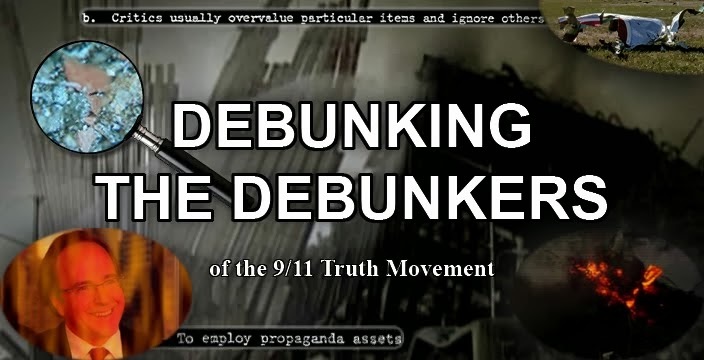 In relation to the second book, 911 Myths, that addresses the 911 truth movement, Adam Taylor writing on this blog thoroughly demonstrates how bankrupt their arguments are in a multipart refutation.